From 17 to 21 March, the City of Brotherly Love will be packed with scientists, chemists, lab managers, professors and students who are looking to network, learn and discover the latest in scientific research and instrumentation. Philadelphia welcomes Pittcon for the second time. The host city is not only the birthplace of America and filled with historic landmarks and traditions, but it is also the birthplace of American medicine and a hub for life sciences and universities. It is a leader in industries such as energy, manufacturing, pharmaceuticals, biotechnology, medical device manufacturing and healthcare information technology. Making it one of the top destinations for medical meetings! For 70 years, Pittcon has offered attendees countless networking opportunities, a range of technical presentations, top vendors showcasing their latest products and services, professional-quality short courses and more. Pittcon 2019 will be no different. The technical programme features high-caliber speakers such as Nobel laureates as well as undergraduate students at the beginning of their careers. These individuals will present a wide variety of topics including cannabis chemistry , nanotechnology, material science, environmental science, food and forensics. Additionally, 14 individuals will be honored with awards for their outstanding achievements in analytical chemistry and applied spectroscopy. 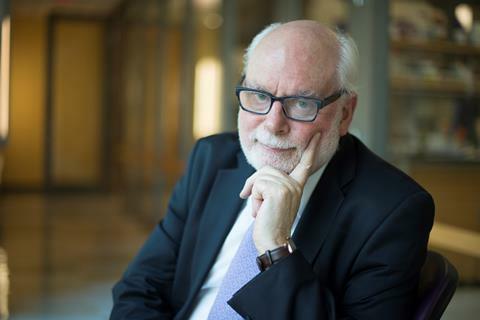 Nobel laureate Fraser Stoddart will kick-off the technical programme on Monday evening at the Wallace H Coulter Lecture, beginning at 5:00pm. His talk will focus on how members of his research group have made two momentous discoveries in the area of carbohydrate materials, each having the potential to become a ‘disruptive technology’ for environmentally friendly products and sustainable processes. On Tuesday evening, Fenella France from the Library of Congress will take the main stage for the plenary lecture. 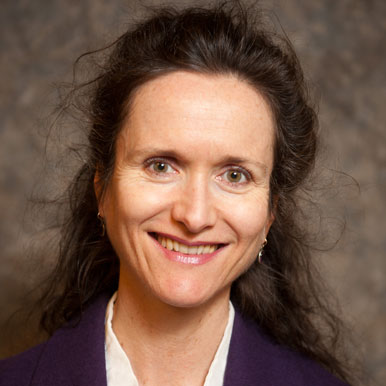 As the Chief of the Preservation Research and Testing Division, France will focus on her research into non-destructive imaging techniques and prevention of environmental degradation to collections. She will discuss the development of spectral imaging and image processing techniques, and increasing links and access between scientific and scholarly data. Fenella France, Chief of the Preservation Research and Testing Division from the Library of Congress, is giving the plenary lecture. The technical programme also features sessions organised by co-programming partners the International Association of Environmental Analytical Chemistry, Japan Analytical Instruments Manufacturers Association, National Institute of Justice, Society for Applied Spectroscopy, Society for Electroanalytical Chemistry, and the American Chemical Society. Complementing the technical programme is the Pittcon exhibition hall which opens on Tuesday, March 19 and runs through Thursday, March 21. The expo features hundreds of vendors from around the globe showcasing their laboratory instrumentation, services and ancillary products. This tradeshow offers the perfect opportunity to ask your most pressing instrumentation questions, talk directly with technical advisors and see vendor products before purchasing. The exhibition hall also features several hands-on opportunities for attendees and exhibitors alike. The NEXUS Theaters provide an engaging ’soft science’ presentation experience that fosters networking. These theaters will hold presentations that have Q&A sessions, panels and more. Year after year Pittcon has created an environment that fosters networking and 2019 will be no different. In the center of the exhibition, attendees will find the Pittcon Park. In this interactive area you can test your lab skills, see live product demonstrations and travel away from the expo floor for a few minutes. The park houses the Lab Gauntlets, DemoZones, LEGO Gravity Car Racing, Virtual Reality Experiences, Pittcon booths and more. Year after year Pittcon has created an environment that fosters networking and 2019 will be no different. Attendees can benefit from structured networking opportunities such as facilitated round table Networking Sessions on a particular topic, a poster session or an exhibitor product seminar. The conference and expo also has several more relaxed opportunities such as Pub Pittcon, the expo mixer and evening social events such as restaurant dining, tours and games. With all that Pittcon has to offer it can seem overwhelming to attendees, however they offer many tools to help plan and prepare for the week. The Pittcon mobile app is the easiest and most convenient tool available. Download today from your app store and start browsing exhibitors, creating a personalised agenda, making notes and viewing the floor maps. There is also a complementary online tool, Pittcon at a Glance, available at www.pittcon.org. Pro tip: Make sure to sign-in so schedules on both platforms sync. Registration for Pittcon is tremendous value with a full conference pass discounted at $190 until February 25, 2019. After that date, the price increases to $325. An Expo Only pass is also available for $100. There are group and student discounts available as well. With the 70th year, comes celebration! Attendees and exhibitors won’t want to miss Pittcon’s birthday party taking place in NEXUS I at 2pm on Wednesday 20. Join the organization for cake and cheers to another exciting Pittcon. If you have not attended Pittcon in the last 5 years, you have not seen the new Pittcon! The organization invites you to experience a week of scientific discovery, networking, hands-on learning, and of course, some fun. PittconPittcon is the world’s leading annual conference and exposition on laboratory science. 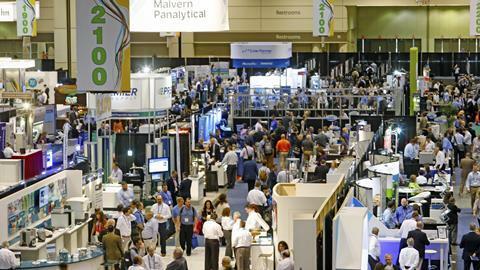 Pittcon attracts attendees from industry, academia and government from over 90 countries worldwide.